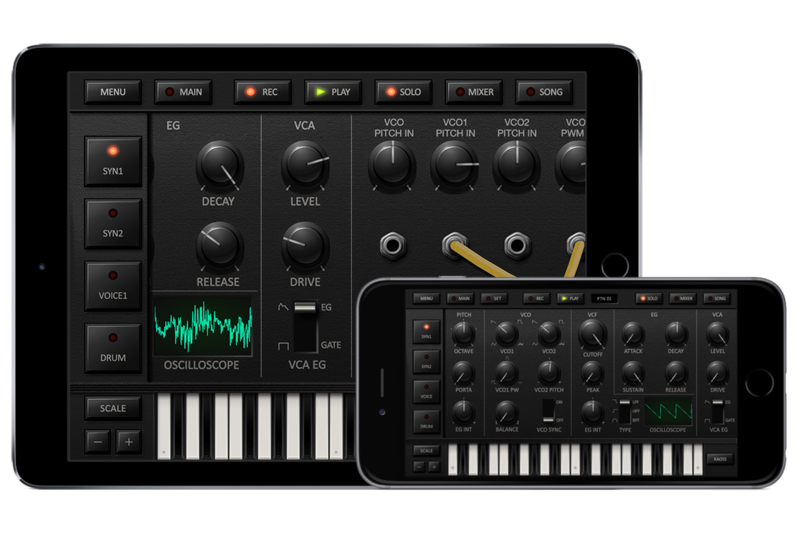 The latest title in the KORG DS-10 series, now available for the iOS! 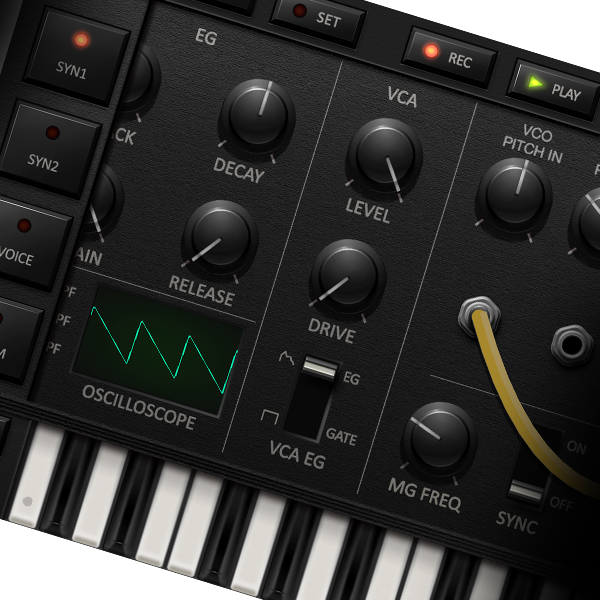 The analog synthesizer provides carefully selected parameters, making it easy to enjoy sound design. The unique patching function also lets you create sound in even deeper ways. 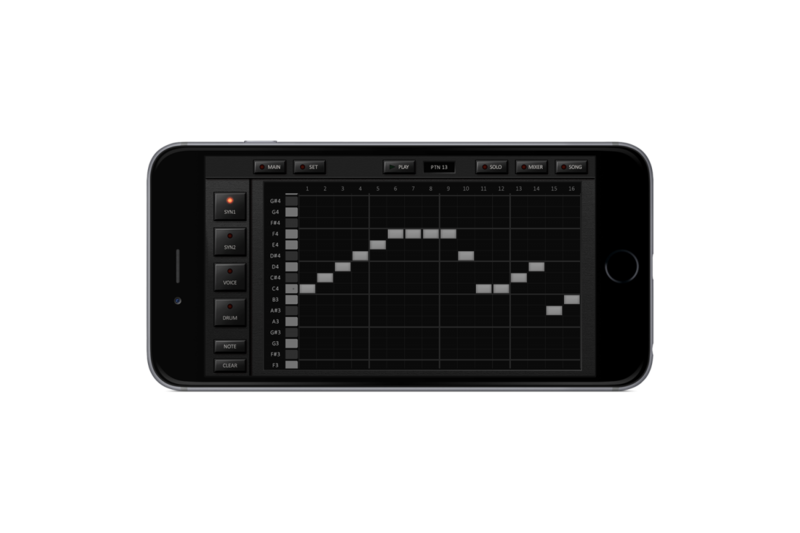 Since all parameters can be automated, you have a wide range of song-production possibilities. 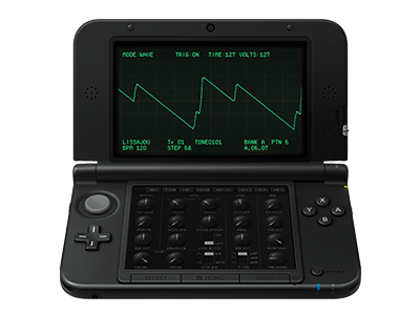 Each synthesizer provides five types of effect with an oscilloscope that helps you see the sound. 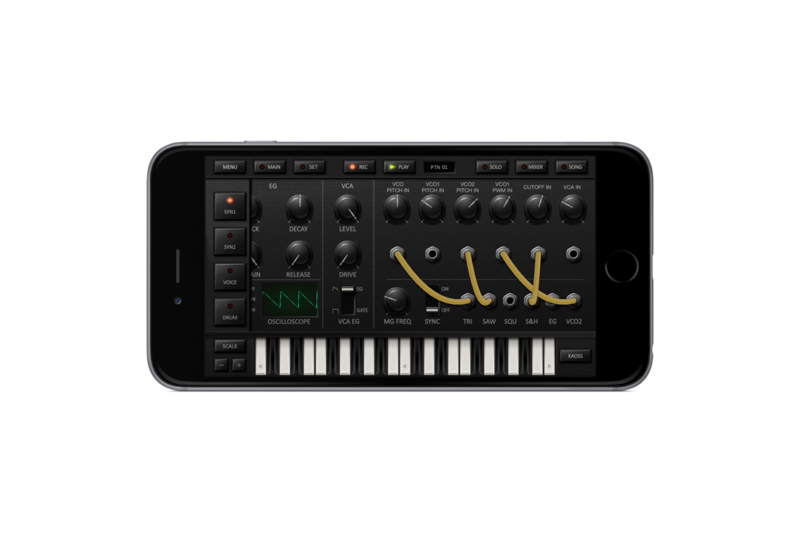 This cutting-edge synth engine takes full advantage of the iOS device’s CPU to generate astonishing sound, and will heighten your enjoyment using the KORG DS-10. 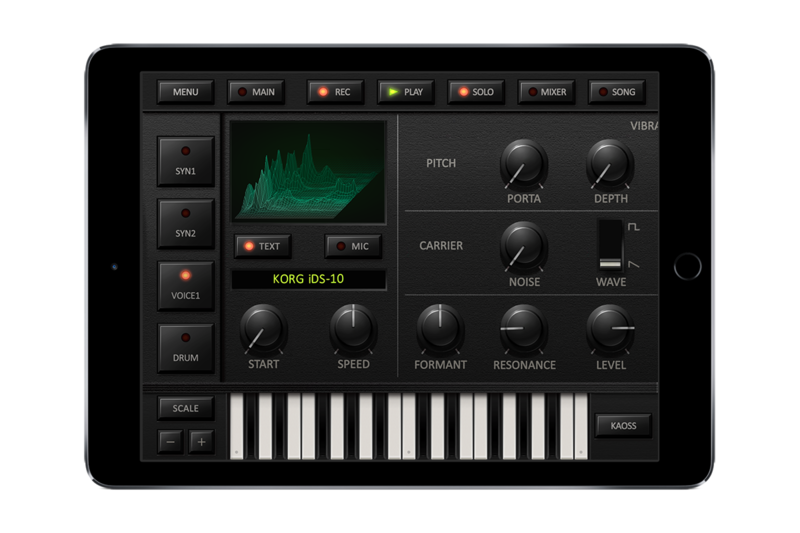 The voice synthesizer is one of the popular features of the KORG iDS-10. 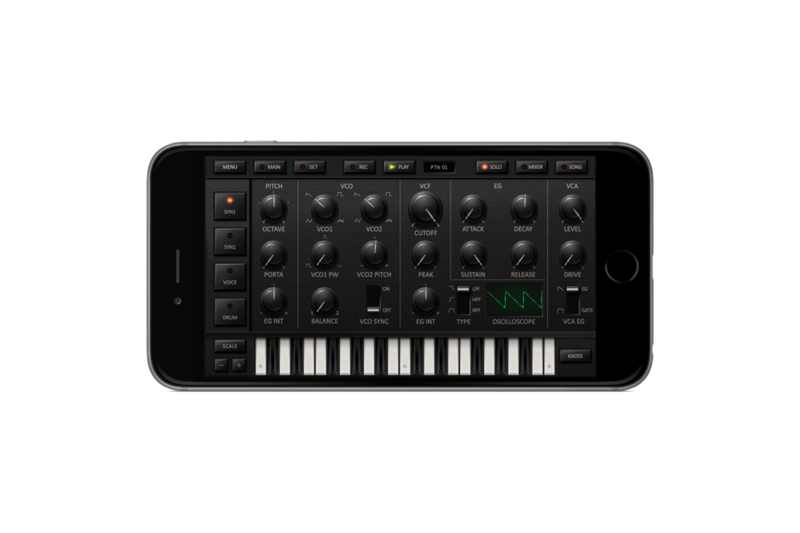 Based on a vocoder, its engine makes it easy to generate voices. 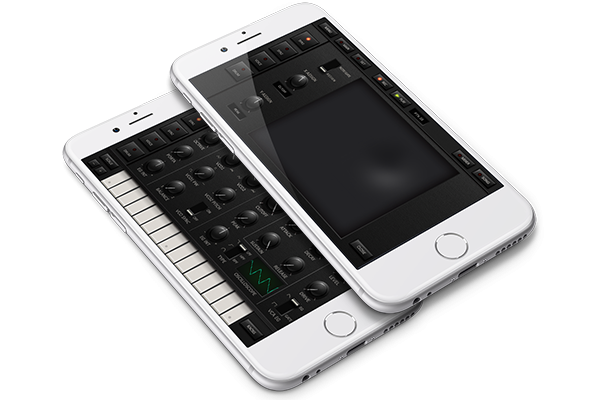 It also supports input via a microphone which can be used as a conventional vocoder. 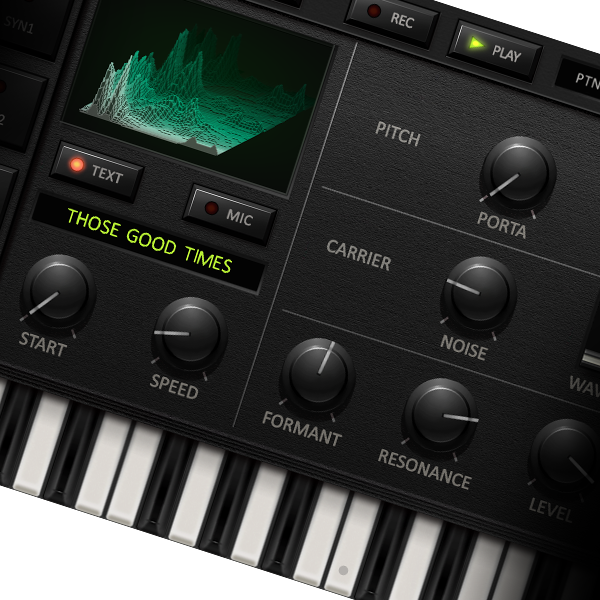 The parameters are optimized for creating such voices, so you’ll be able to enjoy sound design with a different character than an analog synthesizer, further widening the possibilities for your music. 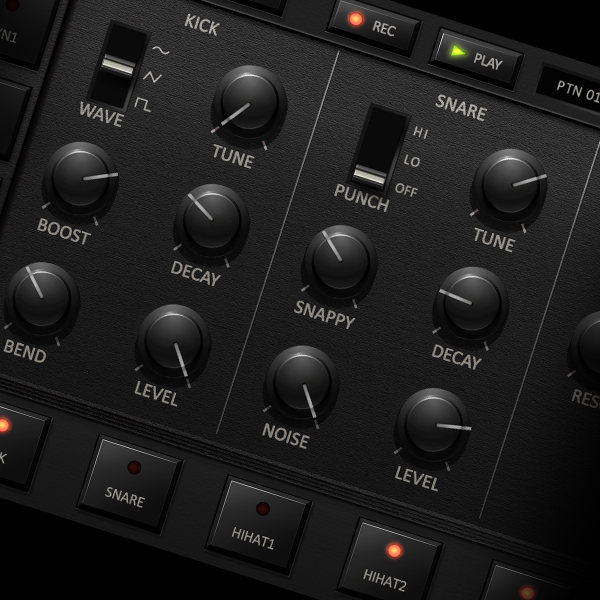 Drums are now more important than ever, and the iDS-10 provides an analog drum machine that’s carefully tuned for easy creation of powerful sounds. With total control over six drum sounds (kick, snare, hihat1 / ihat2, tom, and percussion), you can create awesome tracks with high impact. 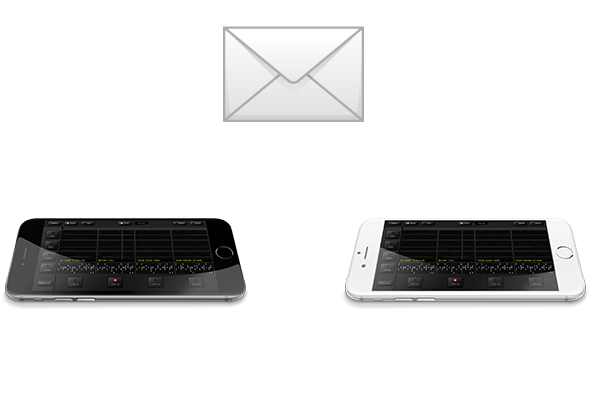 The smart keyboard lets you specify a scale so that you can step-record without worrying about “wrong” notes. 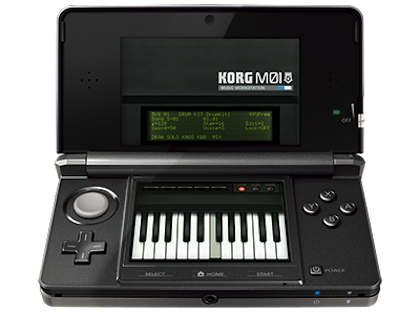 And of course there’s also KAOSS mode, where you can produce a limitless range of great-sounding phrases, with just a touch of the keyboard. The scale setting is also applied to the sequencer’s note display, so you can enjoy producing songs whether or not you have any musical knowledge or experience. The pattern play capability of the KORG DS-10 has further evolved, generating amazing user performances. 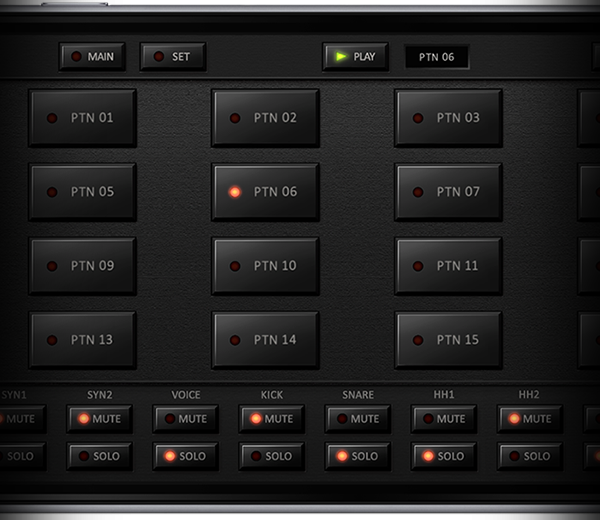 You can seamlessly play 32 patterns, and also manipulate track mute and solo settings in real time. It’s guaranteed to result in the kind of protean acts that are notable in modern day DJ performances. 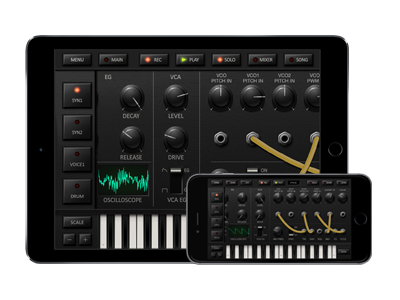 Register for the KORG app News Letter so that you won't miss the latest news and information about KORG iDS-10. 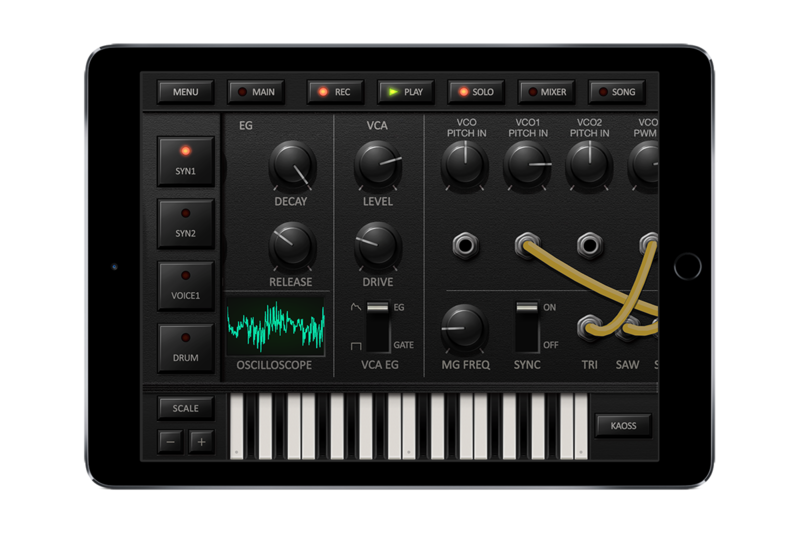 KORG iDS-10 is available on the App Store.